I found the finale somewhat reminiscent of the show’s former glory. It was unsatisfying in a satisfying way. The expectation of a great resolution is undercut in a way that is more true to the show, and to Alicia’s character. Nothing was wrapped up, and no one went riding off into the sunset. And that’s probably for the best. After saying goodbye to basically everyone at the wedding/wake/engagement party fiasco a few weeks prior I never quite made it back. As someone who was a huge fan of this show for most of its run, watching live (and raging on the regular about the consistent sports delays) disinterest is as disappointing an ending as I require. What did you think of The Good Wife finale, did you make it to the end? What a treat to have Peggy Carter back on our screens! While you can find full Agent Carter recaps from Sara over at The Televixen, we’ll be live-tweeting each episode @TheViewingParty. We at The Viewing Party are so psyched for Agent Carter season two next week. We’re planning the menu and breaking out our Peggy Carter nail polish to celebrate the occasion properly. To crib a totally sexist line from The West Wing, “those women”. I couldn’t help it. This is the line that ran through my head. I pictured Leo and Barlett and Sam and Josh standing by the door admiring the amazing women they work with. But this is me, in my living room, watching the women of Mad Men, seeing how far they’ve come, all showcased beautifully in “Lost Horizon”. 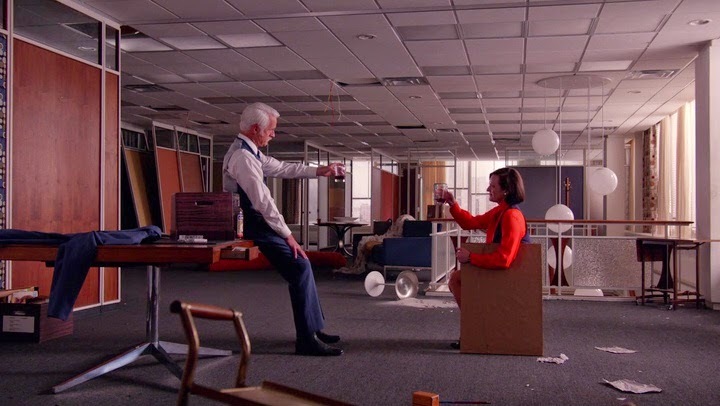 This (half) season of Mad Men has been a strange one. The first two episodes felt like a strange game of withholding, as if Weiner wanted to see what we would sit through before getting to the good stuff. Fortunately for all of us, “Time & Life” delivered on that “good stuff” then inverted the pattern giving a strange feeling of relief and resignation. He’s telling us that no, it’s never going to be the same again, move on. Everything old is new again, but this time it’s broken and it all falls apart. The questions “Time & Life” poses to our characters is appropriate on the cusp of a new decade, can they adapt to this brave new world or will they be left alone? Let’s mark this day, April 16, 2015, as the day we lost of collective cool. We made it through the first teaser able to reserve some level of composure through our excitement when the falcon flew up into our screens as the memories of prequels past still haunt our Star Wars love …BUT DAMN. It feels like it’s been a long wait since the first half of Outlander’s first season wrapped up last fall. 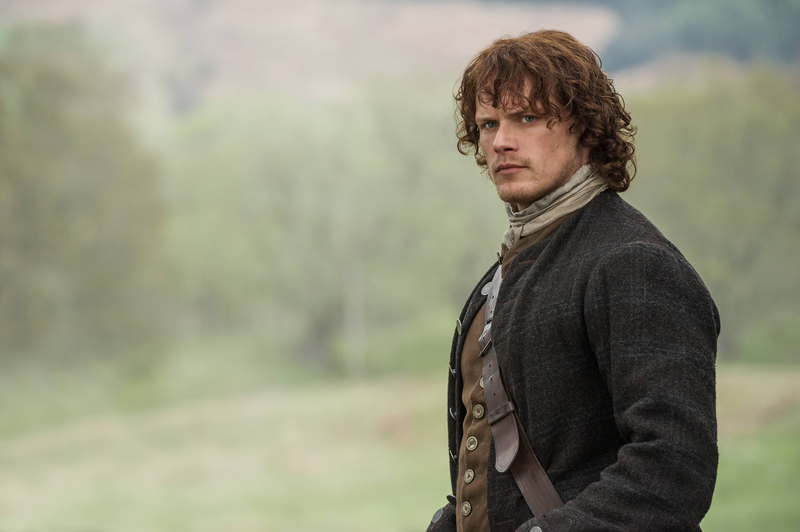 Certainly there’s been a lot of anticipation to return to our favourite protagonist, Claire Beauchamp-Randall-Fraser, and her highland adventures–not least from this particular viewer. I may have had reservations when the show first began, based on my experiences reading the book by Diana Gabaldon, but the series soon won me over thanks to stunning scenery, some marvellous acting from series lead Caitriona Balfe, and a few minor tweaks to the original material that seem to have balanced pleasing the book fans while also pleasing those more critical people like me. Rick’s big breakdown was the “moment” in “Try”. Rick has always been, and will continue to be the centrepiece. 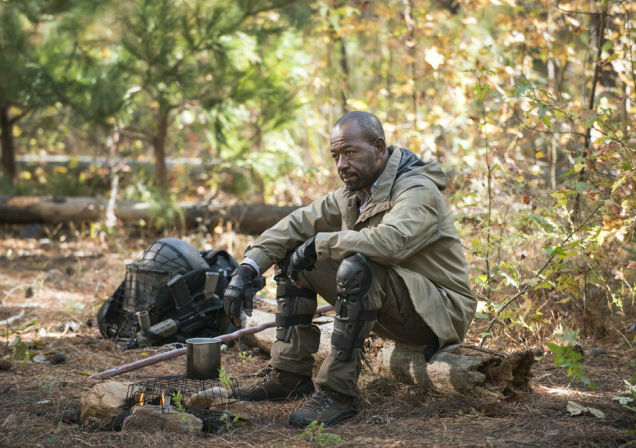 But what I love about The Walking Dead is its (hit and miss) ability to nurture the peripheral characters giving them rich and interesting stories…and then sometimes killing them. The best example of this is the work the show has done with Carol. 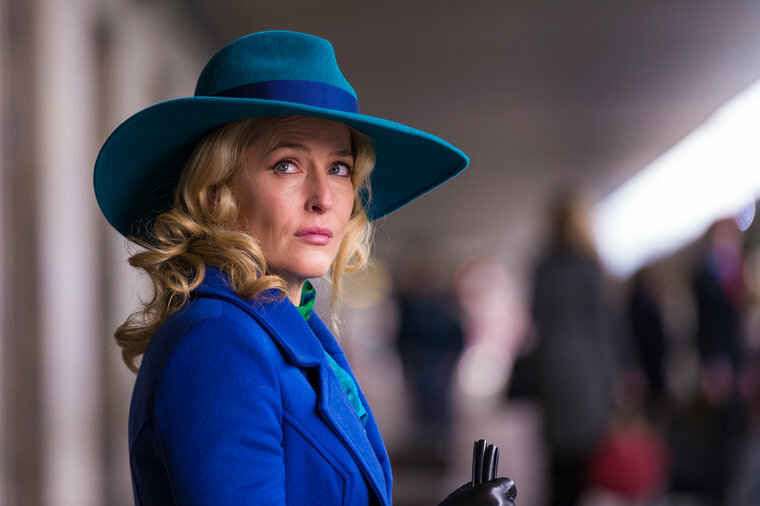 Playing the long game from season one, building her into one of the show’s most complex characters through her tumultuous arc involving loss, change, and self-realization of sorts. She is a completely different person than the Carol we met in season one, but everything she is now is true to who she was and the experiences she’s had along the way. Copyright © 2011 The Viewing Party.